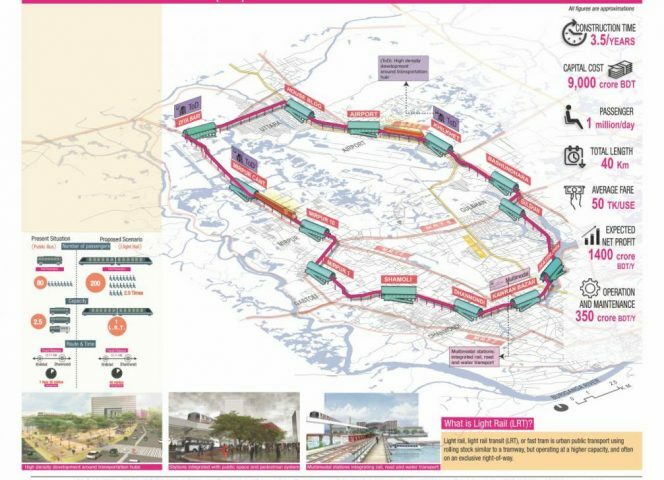 Bengal Institute on The Daily Star's Supplement "Rethinking urban spaces: Dhaka and beyond"
Ideas, drawings and visuals for the feature were produced by the research and design team at the Bengal Institute for Architecture, Landscapes and Settlements. 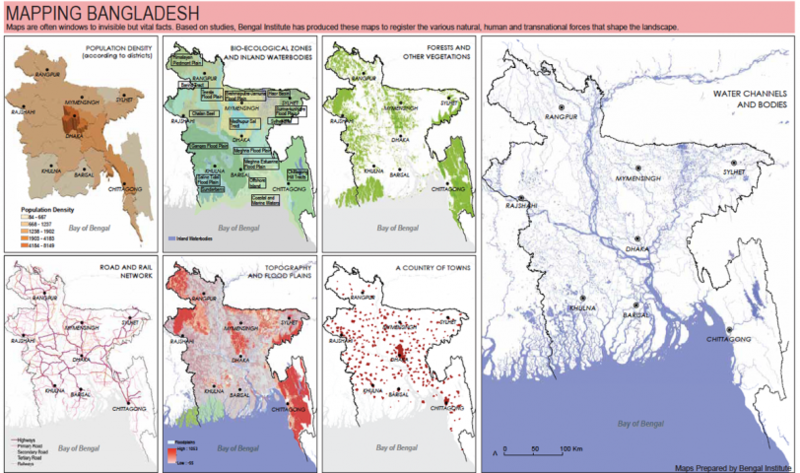 In order to support planning initiatives in the country and help imagine the future landscape, Bengal Institute conducts studies at regional and urban scales with multidisciplinary teams of national and international experts. Tomorrow’s Bangladesh is already here. Achievements and progress in all fields—from manufacturing to cricket, and from architectural excellence to social indicators—open up new prospects and promises for Bangladesh. PricewaterhouseCoopers, in its global economic projection for 2050, estimates that Bangladesh can potentially become the world’s 28th largest economy by 2030, surpassing countries like Australia, Spain, South Africa, and Malaysia in economic growth….. Continue Reading on The Daily Star online. 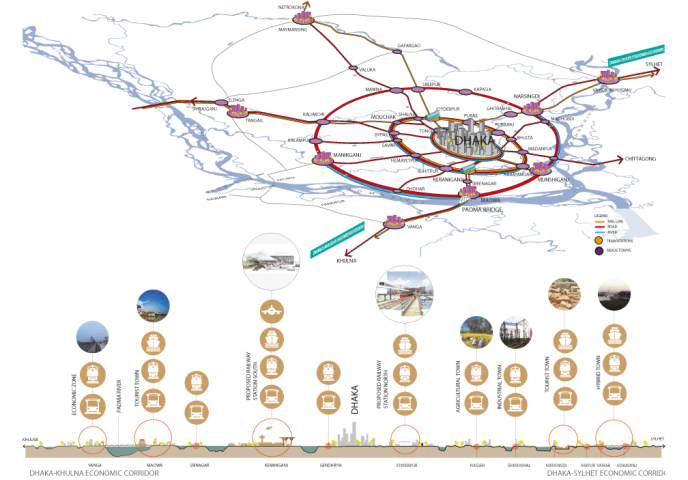 In this city with 15 million people, movement of the private cars always gets priority in planning and development. Government has realised that only increasing roads cannot pull this city out of the current transportation crisis. In response, constructions of MRT 6 and BRT 3 have already started with some others in the pipeline….. Continue reading on The Daily Star online.